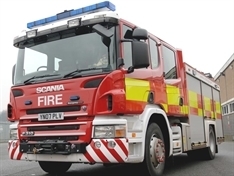 ARSONISTS set three sheds alight in Mexborough last night (Thursday). 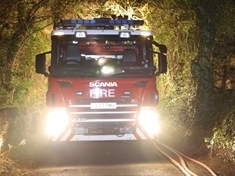 A HEDGE fire in Dinnington last night (Thursday) was started deliberately. 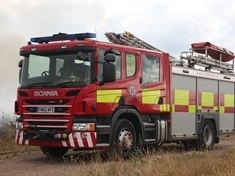 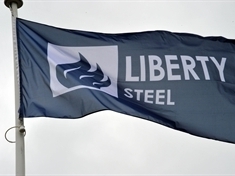 A WHEELIE bin was destroyed in a deliberate fire in East Herringthorpe yesterday (Thursday). 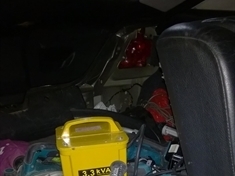 POLICE who stopped a Ford Mondeo in the early hours of this morning (Friday) found a stash of suspected stolen tools in the boot. 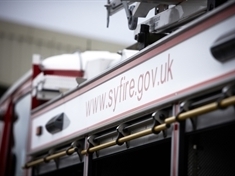 A CAR was left suspended upside down and abandoned after it veered off the road near Kimberworth this afternoon (Thursday). 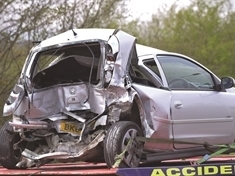 A SERIOUS shunt on a busy road held up traffic in Manvers this morning. 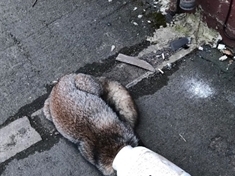 A ROTHERHAM couple got a rude awakening when they heard a loud bang on their door in the early hours of the morning — and were shocked to find a fox with a container stuck on its head struggling on their doorstep. 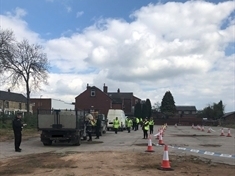 Operation Voyager was running in Goldthorpe, where officers, along with partner agencies, were carrying out checks and stopping vehicles of interest. 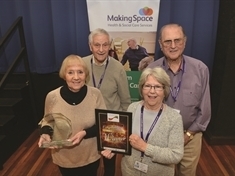 A GROUP of volunteers who support people with dementia have been honoured with a national award. 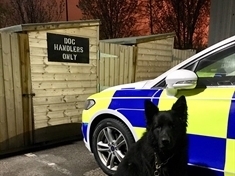 A MISSING dementia sufferer was found "cold" but "uninjured" next to a canal bank by a police dog and his handler. 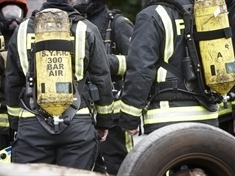 RUBBISH was set alight in Swallownest last night (Wednesday).